Darth Vader is back and makes an appearance in the brand new Rogue One: A Star Wars Story trailer. An extended preview airing during NBC’s Rio Olympic Games coverage on Thursday showed a very brief glimpse of the Sith Lord in its final seconds. A silhouette of Darth Vader is sure to send shivers down every Star Wars fan’s spine when it’s shown for one single second - as the unmistakeable sound of his heavy breathing is heard. 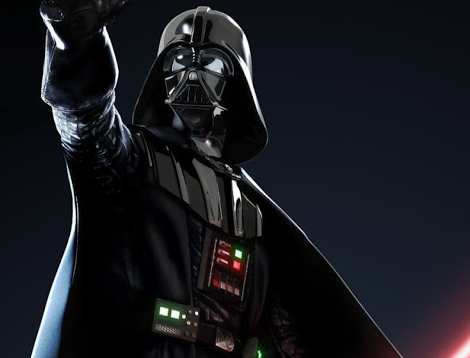 Lucasfilm finally revealed in June that the legendary James Earl Jones is once again voicing Vader in the pseudo-prequel to A New Hope – although he apparently only wields his lightsaber in key scenes. The Star Wars franchise’s first spinoff will take place at a time somewhere betweenRevenge of the Sith and A New Hope and will explore character backstories and all their history in a galaxy far, far away.